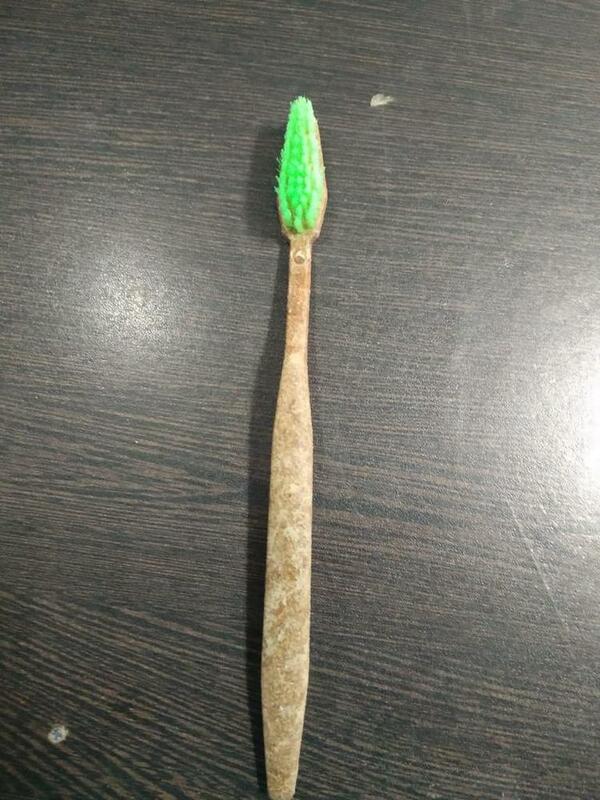 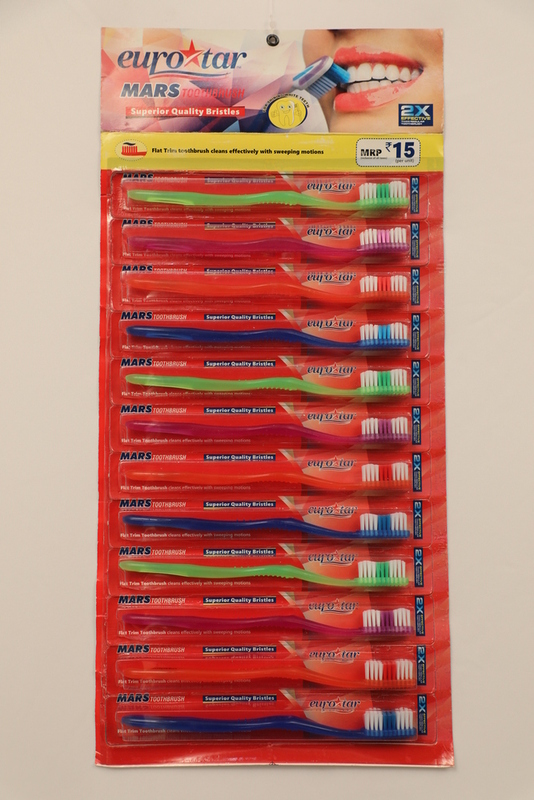 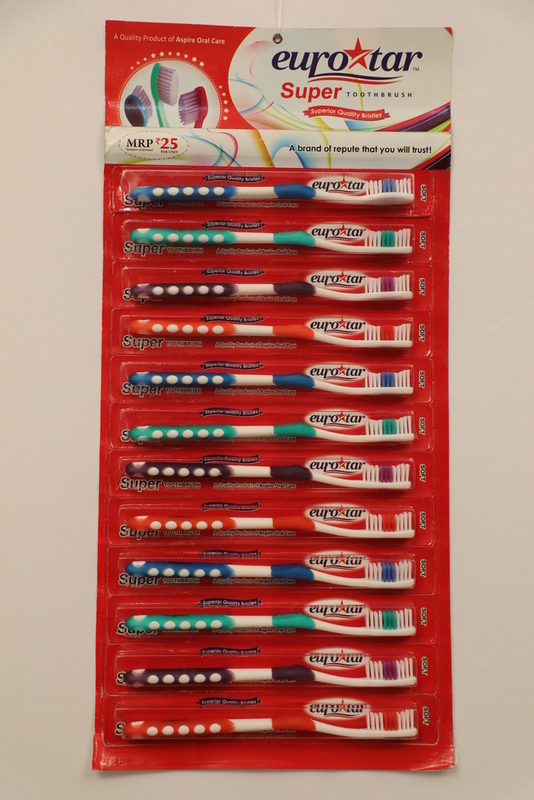 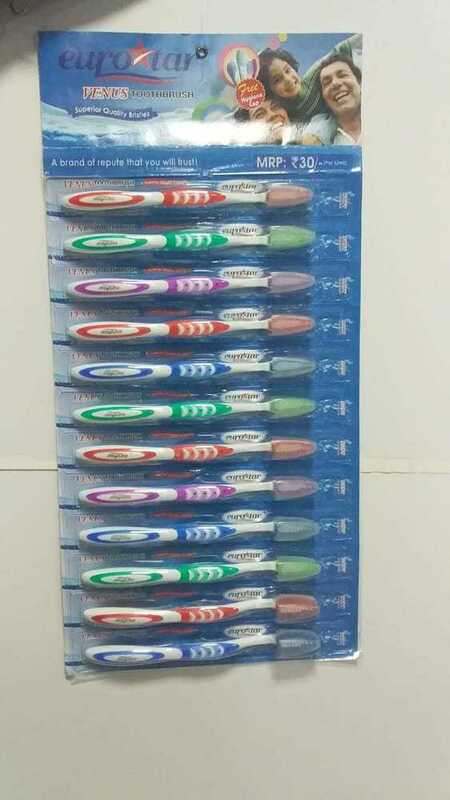 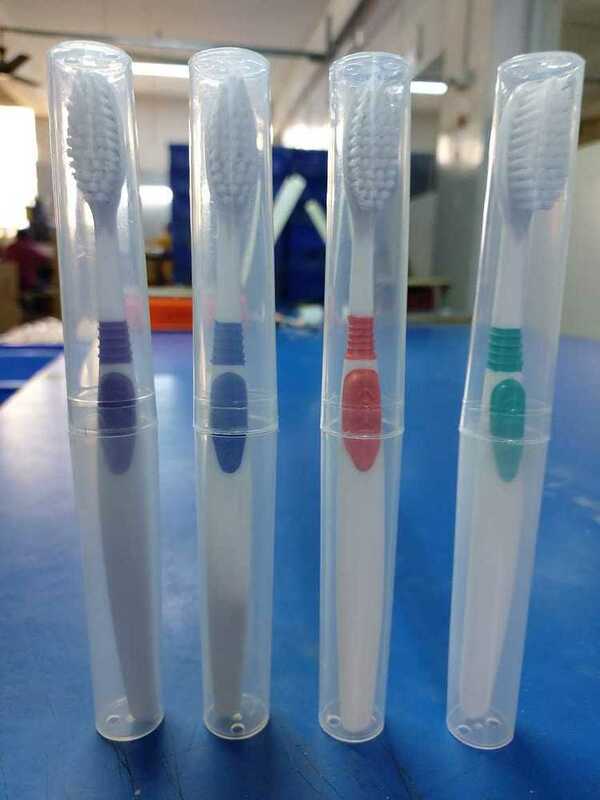 Operating from an industrial location of Dehradun, Uttrakhand, India, we are a well known Toothbrush Manufacturer. 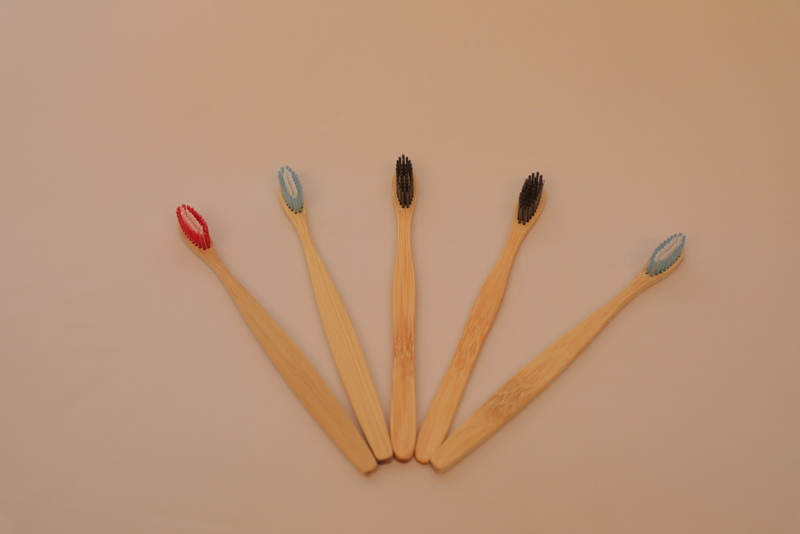 Our brushes offer excellent mouth cleanness, total gum massage and strong teeth owing to their well researched design and material used. 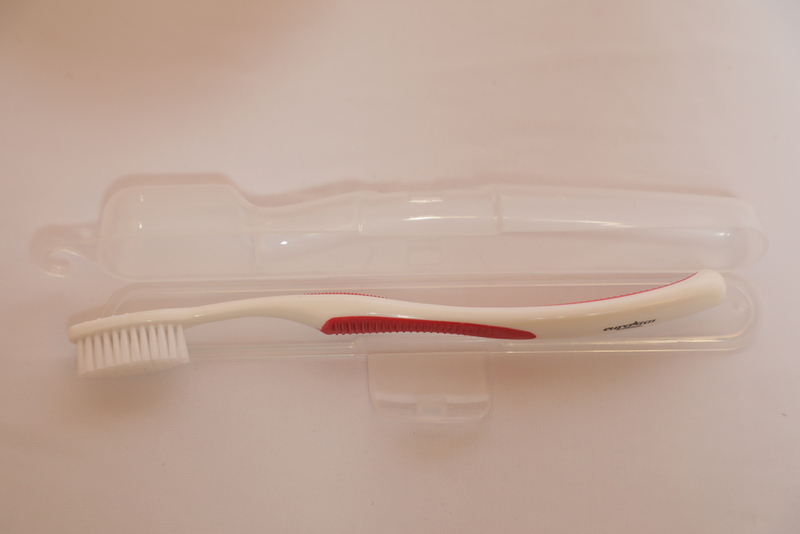 Soft Bristle Toothbrush offered by us assures zero-irritation to the gums and effectively removes any stains on the teeth. 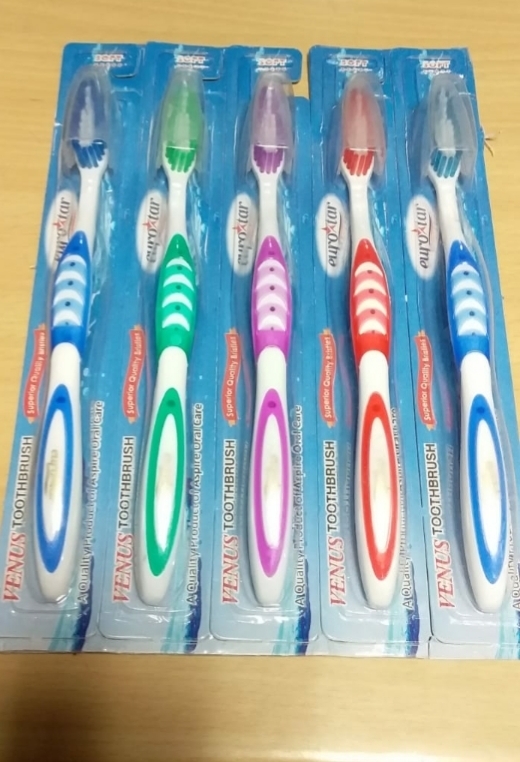 These provide complete oral hygiene and also shiny teeth without any harm to the gums or the natural polishing of teeth. 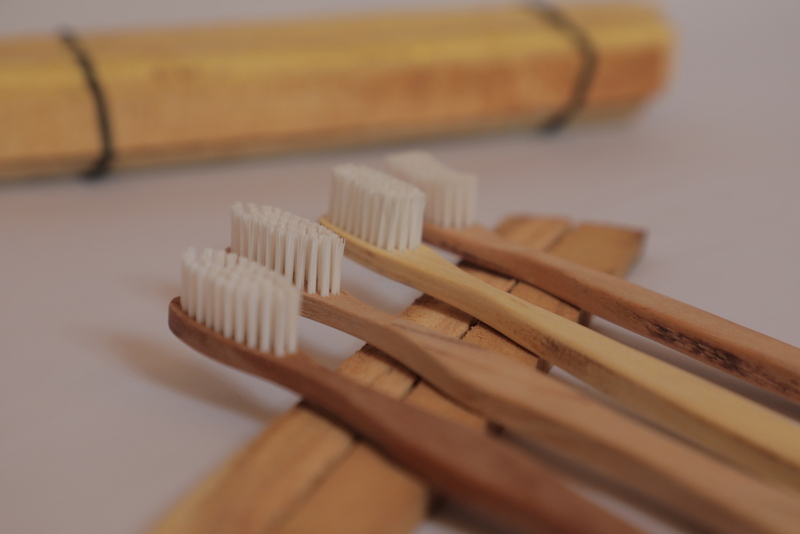 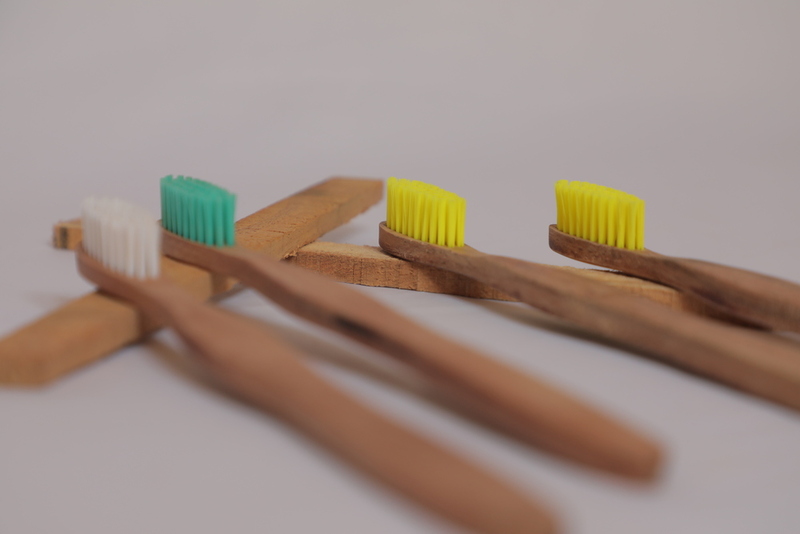 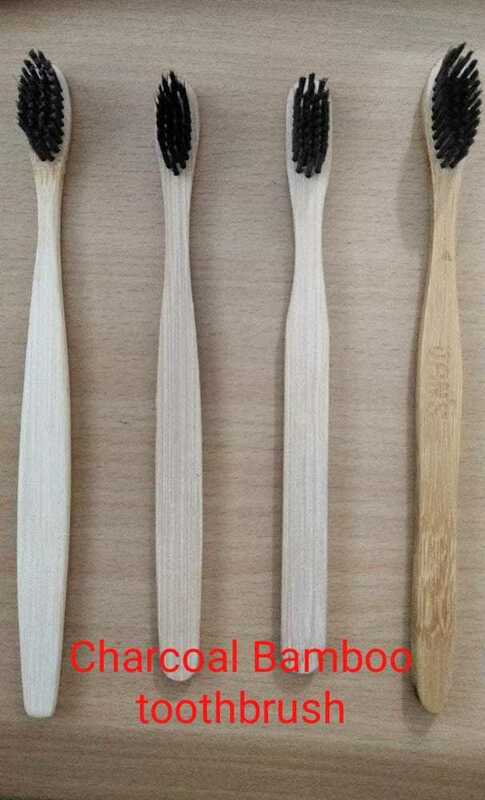 We also offer Natural Bristle Toothbrush which have polished rounded bristles to clean between the gum tissue and teeth. 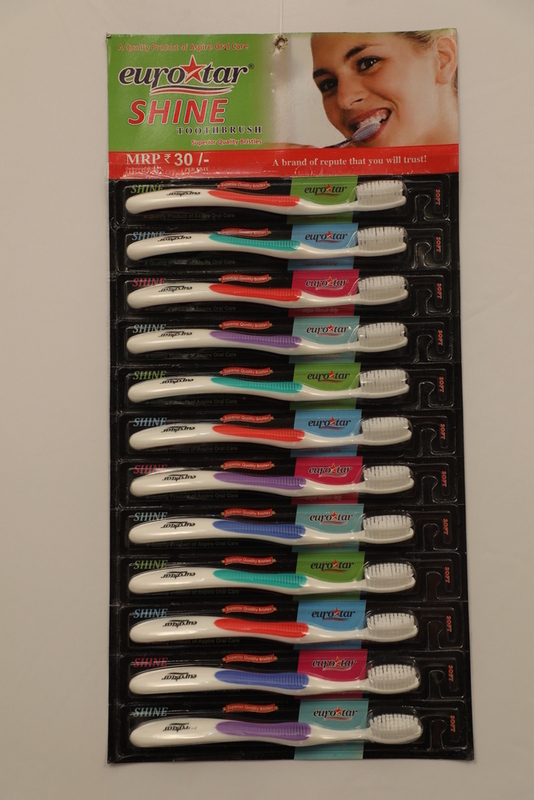 Tapered head of our brushes is easy to put in mouth and their extra long neck easily reaches the back teeth which are prone to cavity. 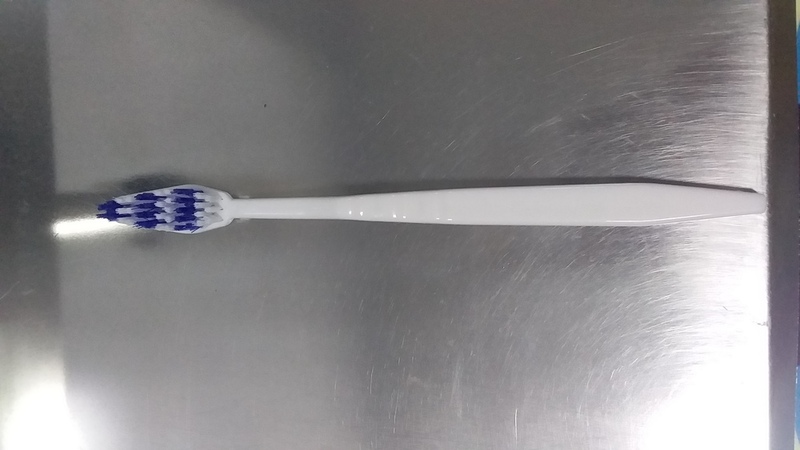 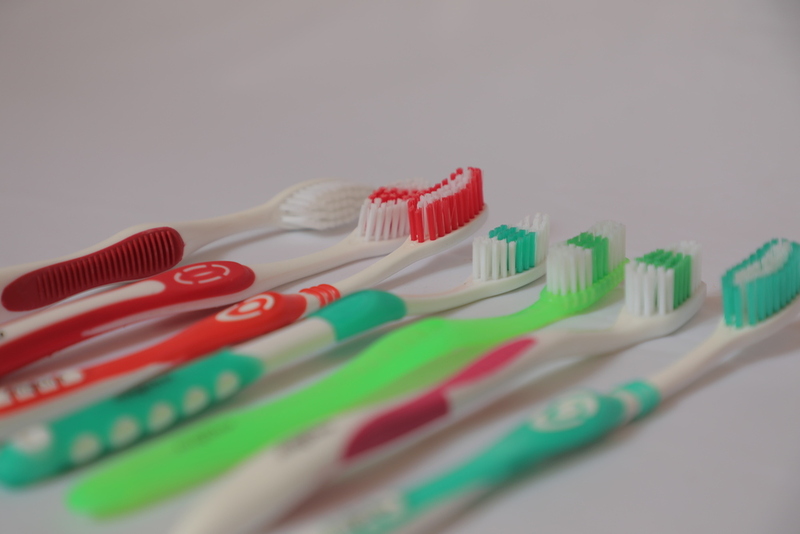 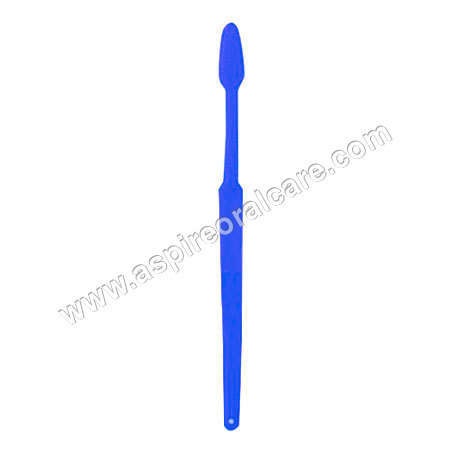 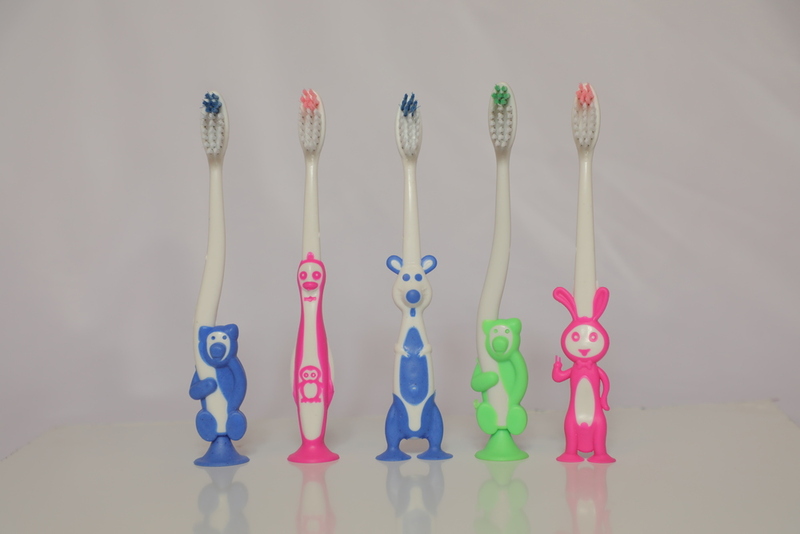 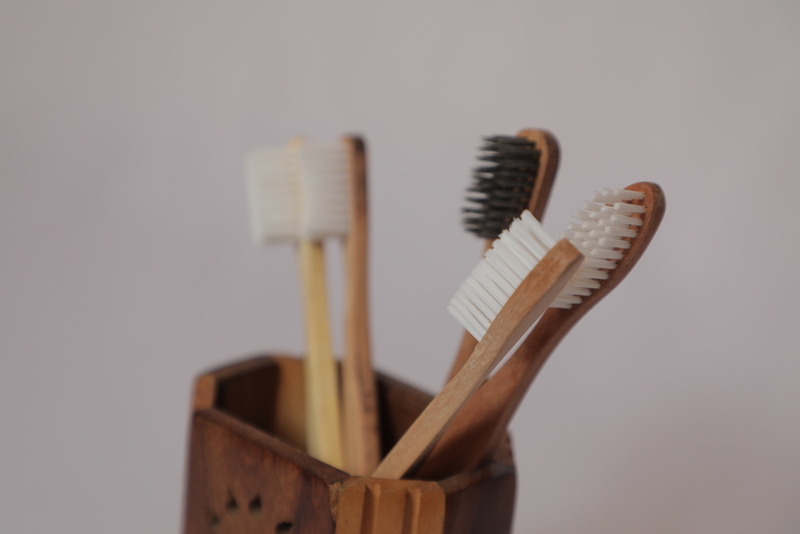 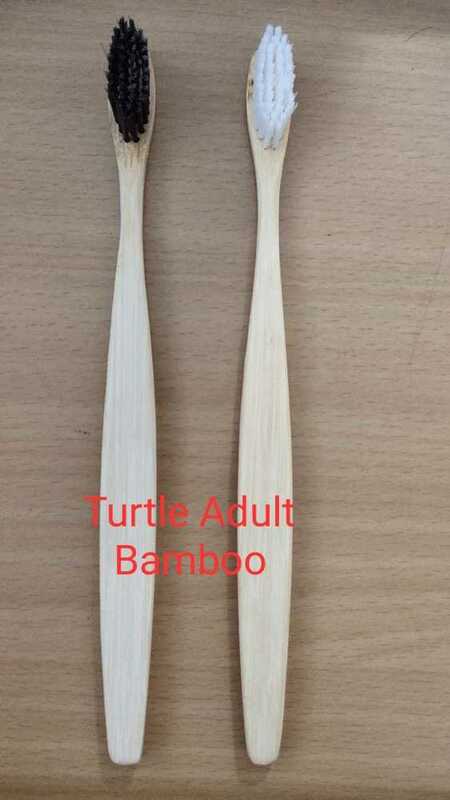 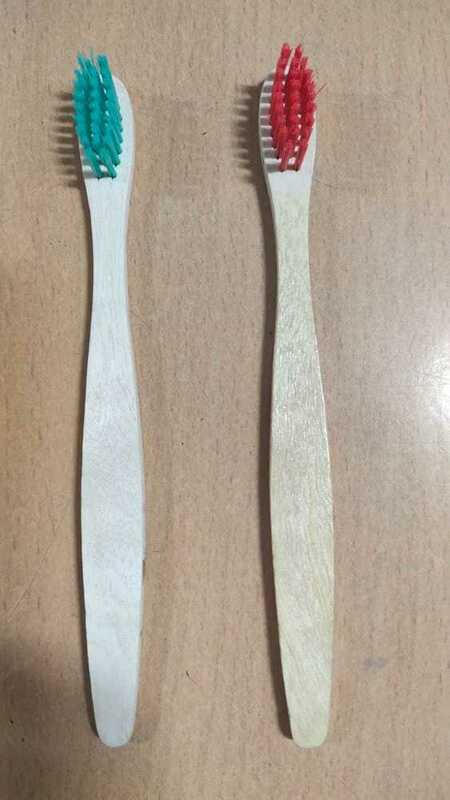 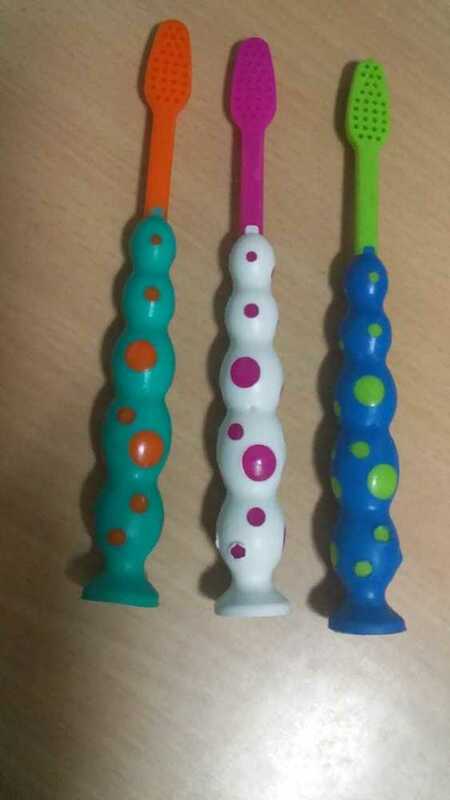 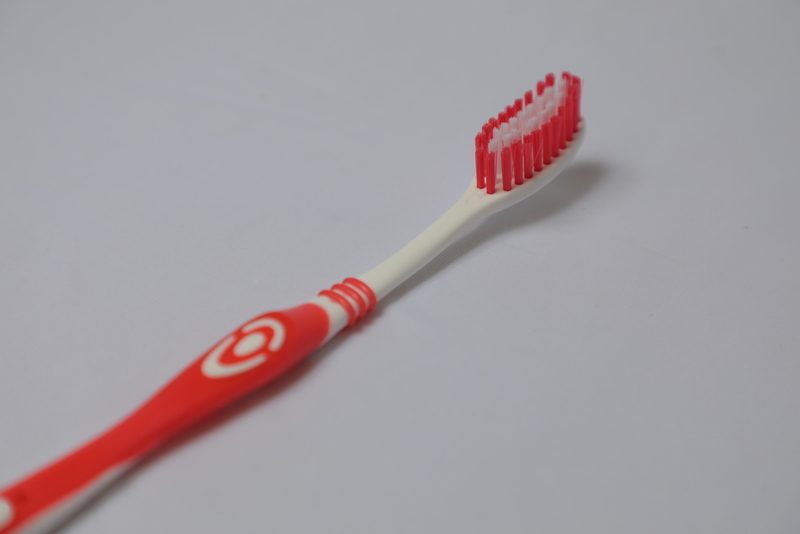 Designing of our Soft Bristle Toothbrush and other brush head is more comfortable and easy to use.